Taylor Pratt has had his hand in some of the sauciest action in Little Cottonwood Canyon. 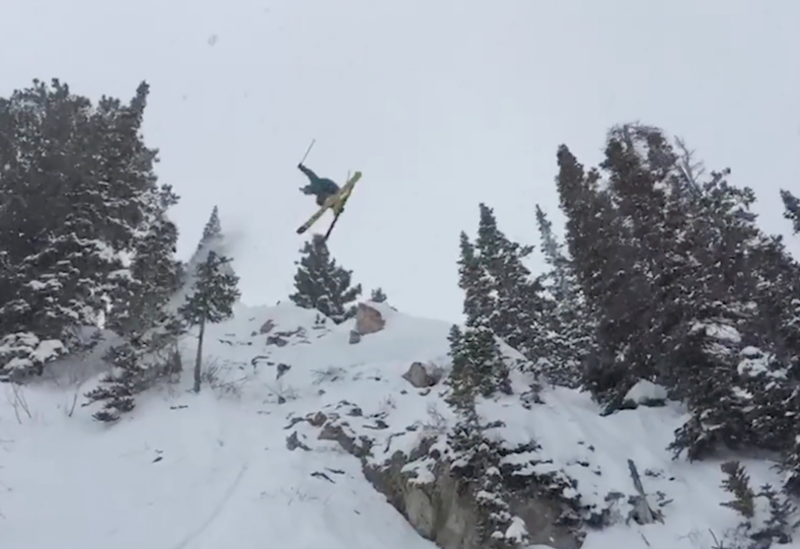 After graduating from the IFSA Junior series a couple years ago, this dude has been dialing it in at the natural terrain park known as Alta ski area. Nice work, Taylor! Alone from Wasatch Visuals on Vimeo.